Heart disease is the most common cause of death on a worldwide scale. In 2016, about 17.9 million people died because of various heart conditions, which makes up for an unbelievable 31% of all deaths in that year. Take a look at some simple tips you can implement ASAP! The sedentary lifestyle is something we can’t really escape. If you work in an office, chances are that you’ll be sitting for 8 hours a day. Now, this is bad for your health, no matter how much exercise you do afterward. Researchers claim that there was a 147% increase in cardiovascular diseases among those who sit the most and a 90% increase in death caused by those diseases. Though this sounds very alarming, there is a simple solution for this – get up from time to time. Park a bit away, so you’ll have to walk a bit to your office. When you are working, get up and stretch every hour or so. Finally, do exercise as often as you can. Regular checkups with your doctor are important for a number of reasons. Make sure you always follow through with the appointments, because early diagnosis can be the difference between life and death. If your doctor finds anything disturbing, the best course of action is to talk to a specialist cardiologist like Sean Gomes to get expert opinion and advice. Remember, the sooner you know what you’re dealing with, the better your chances are. Sure, your health is not a laughing matter – but that doesn’t mean that you shouldn’t laugh. Laughter is actually extremely good for the heart because it causes the tissue of the blood vessels to expand, which allows a better blood flow. So, when you laugh, the blood pressure rises, and when you stop, it drops, making you feel relaxed and at ease. Therefore, play an episode of your favorite sitcom, and don’t be afraid to roar with laughter! 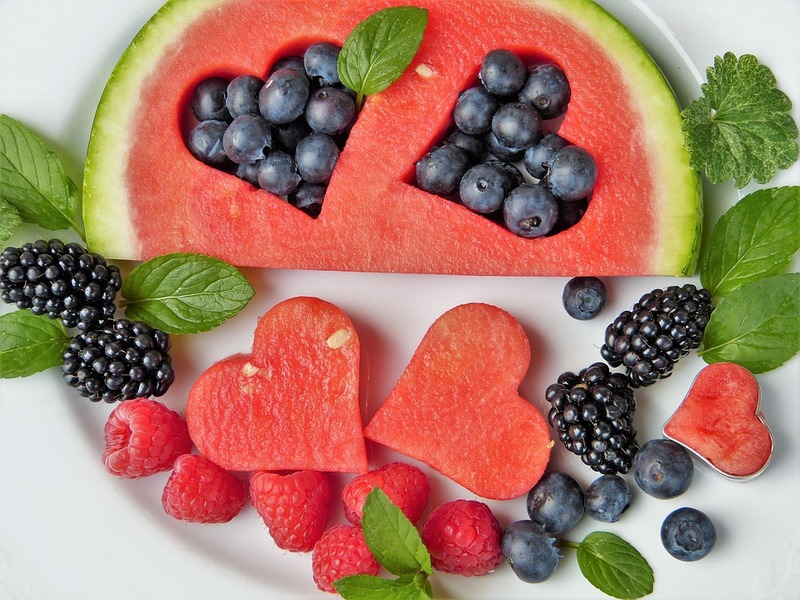 Eating is one of the most important things when it comes to the health of the heart. It can destroy your health over time, or it can improve it significantly. Avoid saturated fats and highly processed foods, and increase the intake of veggies and nuts. Fish is excellent for the heart, and so are legumes. Make sure you eat well, and your heart will thank you for it. Keep heart diseases at bay with these simple tricks, and you won’t have to worry about medications and hospital bills.